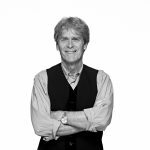 Sir John Hegarty has been central to the global advertising scene over six decades. He was a founding partner of Saatchi and Saatchi in 1970. And then TBWA in 1973. He founded Bartle Bogle Hegarty in 1982 with John Bartle and Nigel Bogle. The agency now has offices 7 offices around the world. He has been given the D&AD President’s Award for outstanding achievement and in 2014 was admitted to the US AAF Hall of Fame. John was awarded a Knighthood by the Queen in 2007 and was the recipient of the first Lion of St Mark award at the Cannes Festival of Creativity in 2011. 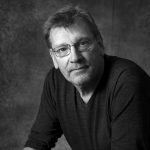 John has written 2 books, ‘Hegarty on Advertising – Turning Intelligence into Magic’ and ‘Hegarty on Creativity – there are no rules’. In 2014 John helped set up The Garage Soho, an early stage investor company that believes in building brands, not just businesses. Corinne Woods is the Chief Marketing Officer at the United Nations World Food Programme. Previously, Corinne spearheaded the global launch of the Sustainable Development Goals at the UN having led the campaign which crowd-sourced the Goals from more than 10 million people in 194 countries. 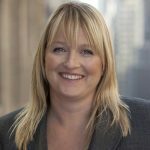 Over 25 years, Corinne has led high-profile advocacy and communications initiatives including the now infamous UNICEF collaboration with FC Barcelona and the Say Yes campaign with Nelson Mandela. H.R.H. 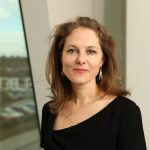 Princess Sarah Zeid of Jordan is an advocate for women’s, newborn, child and adolescent health and wellbeing in humanitarian and fragile settings. A champion for maternal child health and nutrition, she has supported the World Food Programme’s efforts to provide good nutrition to children in their first 1,000 days, from conception to two years of age, a window of opportunity that can determine a child’s destiny. Princess Sarah founded and led Every Woman Every Child Everywhere, an unprecedented global movement that has mobilized international and national action from governments, the private sector and civil society to address the major health challenges facing women, children and adolescents around the world. She holds a BA in International Relations from the University of St. Thomas in Houston, Texas, and an MSc in Development Studies from the School of Oriental and African Studies, University of London. 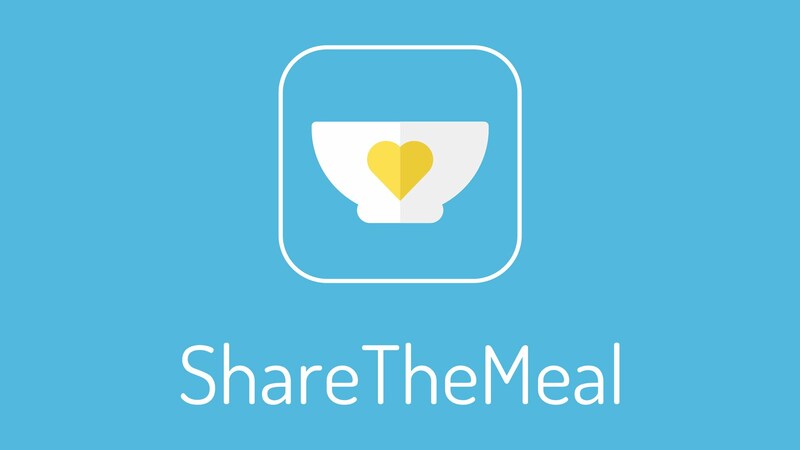 ShareTheMeal is an initiative of the United Nations World Food Programme (WFP). WFP is the world’s largest humanitarian agency fighting hunger. Each year, WFP reaches 80 million people with food assistance in around 80 countries. WFP is 100% voluntarily funded, so every donation counts. WFP’s administrative costs are among the lowest in the non-profit sector – with 90% of donations going directly to WFP operations that are building a world with zero hunger.